Charming and Sunny! 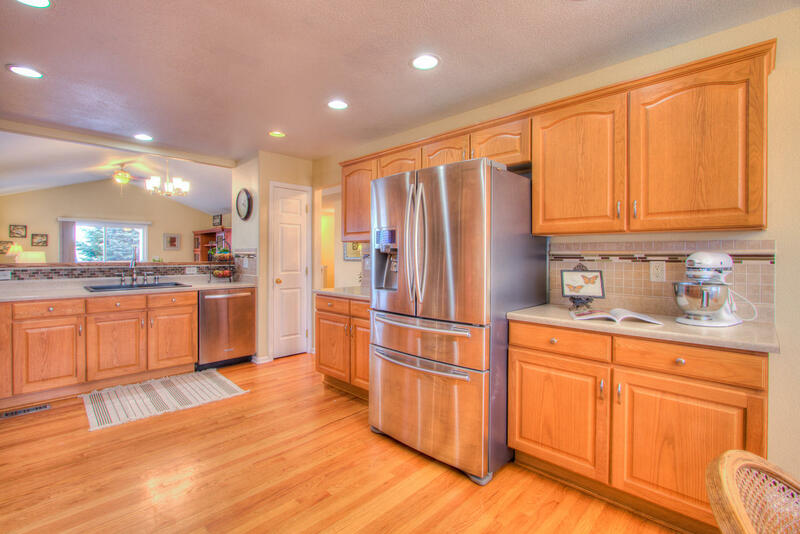 Well cared for low maintenance ranch on a cul de sac in popular Pioneer Ridge!! 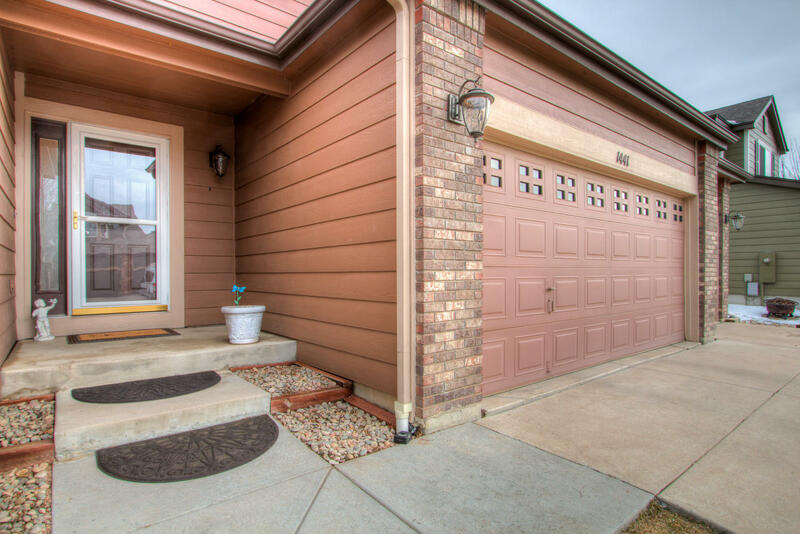 3 Bedrooms, 2 full bathrooms + 3 Car garage + spacious unfinished basement! Open Concept with vaulted ceilings, at approximately 1,734 finished SQFT. Featuring an amazing kitchen lined with cabinetry with vast countertop space, newer composite sink, updated faucet, decorative tile backsplash, under cabinetry lighting, and gorgeous stainless steel appliances! 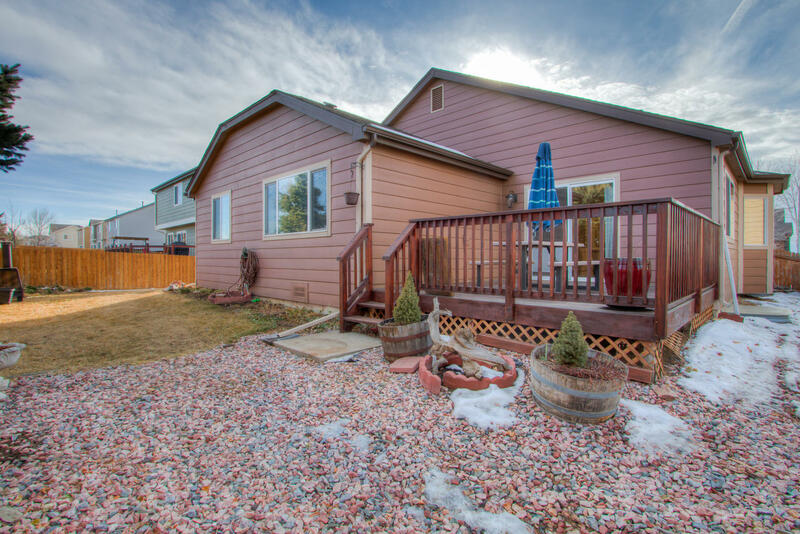 Beautiful upgrades throughout with solid hardwood flooring, *REMODELED Baths, spacious redwood deck for enjoying outdoor Colorado time and BBQs, as well as newer carpet, newer H2O heater, and no homes behind! A Gardener's Dream - beds bursting with flowers! Light Filled and west facing, two huge bay windows (in dining and nook), custom blinds, new lighting and ceiling fan, front and backyard sprinklers! Central A/C, gorgeous/remodeled 5-piece Master Bathroom (Quartz countertops and low maintenance new tile flooring) and walk-in closet. Spacious basement at approximately 909 SQFT full insulated with a plumbing rough-in, ready for more creativity!